It is with regret that we announce that Robert Croft has left his role as head coach of Glamorgan Cricket after three years in the role. 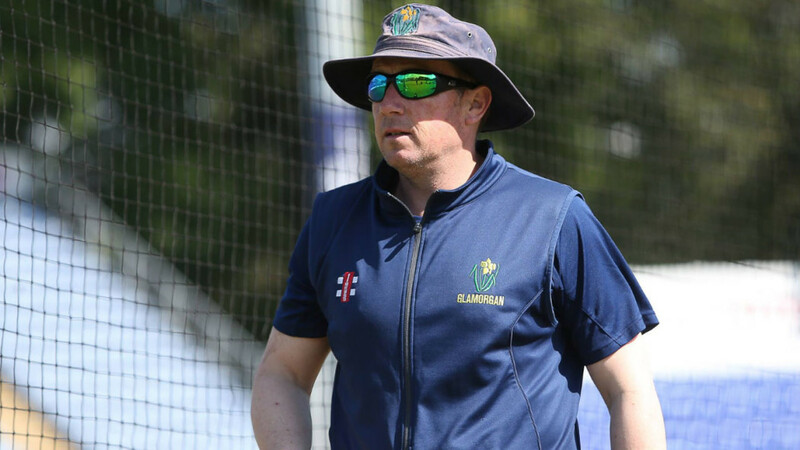 Following a distinguished playing career with the Welsh county, Robert Croft joined the Glamorgan coaching set up as an assistant coach, before becoming head coach in 2016. Whilst in charge he brought through a number of young Welsh cricketers into the first team, including Kiran Carlson, Lukas Carey and Owen Morgan and in 2017 took Glamorgan to their first Finals Day in 13 years. "After finishing my playing career it was one of my dreams to coach at this great Club and I am pleased to have been able to fulfil that dream and play a part in developing the next generation of Welsh cricketers. "Although our County Championship campaigns did not got as I would have liked, we were able to compete admirably in the shorter formats of the game with a small and young squad of players. Chief Executive Hugh Morris said: "On behalf of the Club I would like to thank Robert for the incredible contribution he has made to Glamorgan, not just as head coach but also as a player, assistant coach and ambassador over the last 30 years. “During his tenure, he has developed a number of young players which Glamorgan will hopefully see the benefit of for years to come. He also oversaw the Club reaching the quarter-finals of the Vitality Blast in two of his three years in charge, which culminated in our return to Finals Day last year. The Club will begin the process of recruiting Croft’s successor following the appointment of a new director of cricket.